Giving up his citizenship allowed him to avoid paying taxes on billions of dollars on capital gains when Facebook launched its IPO on May 18, 2012. Singapore does not have a capital gains tax. When Limbaugh speaks, his “dittohead” audience listens–and acts as he decrees. For Limbaugh, the villain isn’t a billionaire who turns his back on the country that gave him the opportunity to become one. No, the villain lies in those who believe that even wealthy businessmen should behave like patriots–instead of parasites. Of course, this is to be expected of Limbaugh–whose own wealth makes him a multi-millionaire. 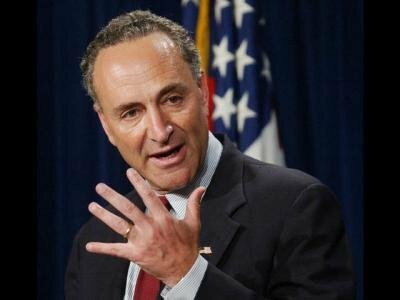 On May 7, 2012, two Democratic Senators–Chuck Schumer of New York and Bob Casey of Pennsylvania–introduced legislation designed to tax expatriates even after they have left the country. Norquist, the president of Americans for Tax Reform (ATF) said the targeting people that turn in their passports reminded him of regimes that had driven people out of the country, only to confiscate their wealth at the door.